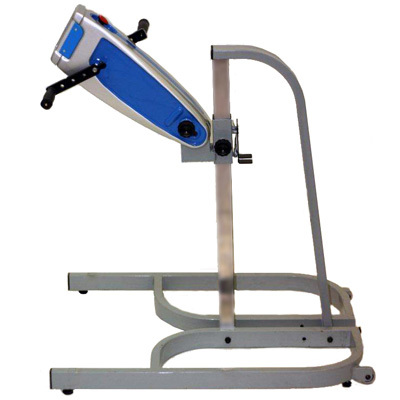 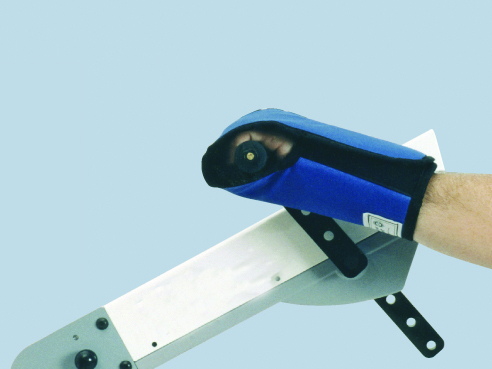 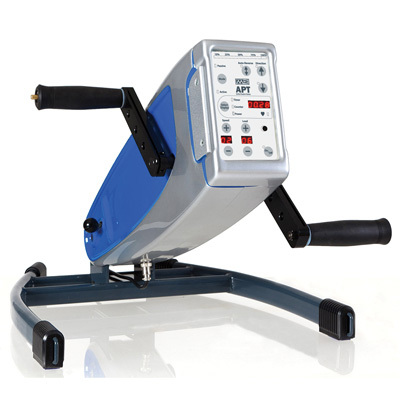 The digital Active Passive Trainer allows the clinician to completely control speed, resistance, number of rotations and load levels. 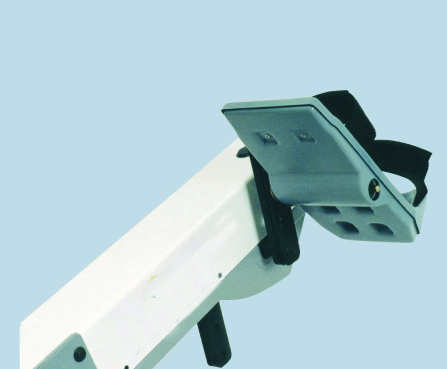 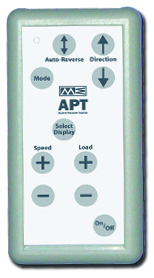 A remote control facilitates operation for users with limited mobility. 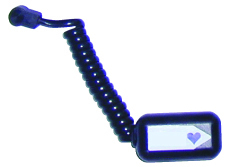 Order optional accessories listed below to complete the package. 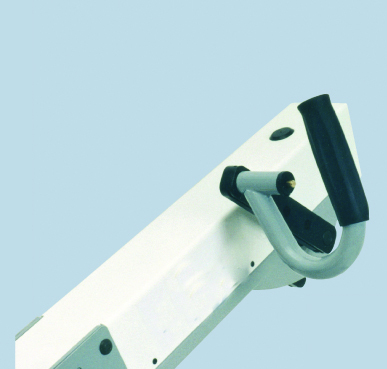 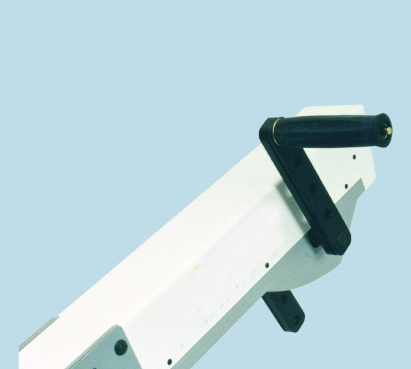 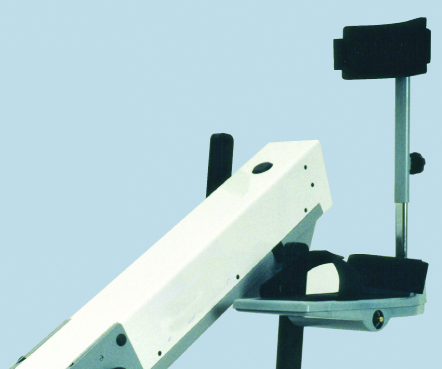 The Active Passive Trainer is lightweight and can be easily moved in order to be used on the floor or on a table top.